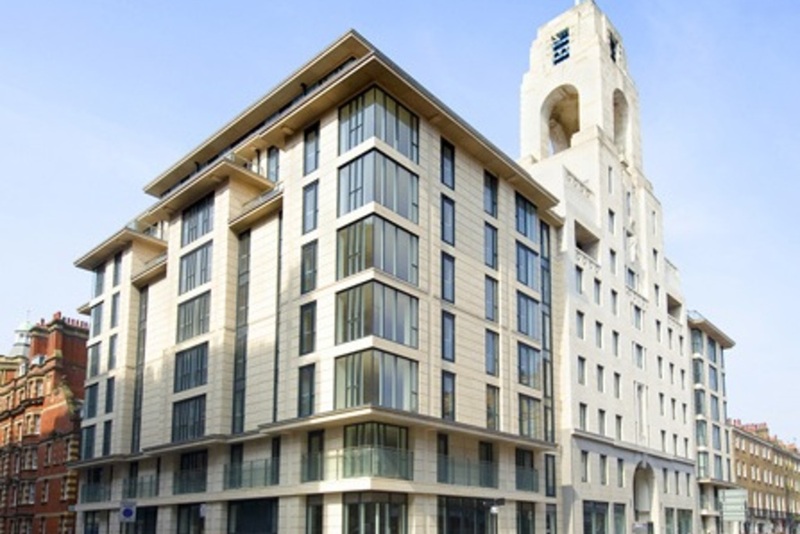 CIT delivered a prime residential scheme at Abbey National's former headquarters. The site of the former Abbey National headquarters in Westminster was acquired by CIT unconditionally in December 2003. CIT appointed a professional team and delivered a planning consent in November 2004 for 138 private residential and affordable apartments. 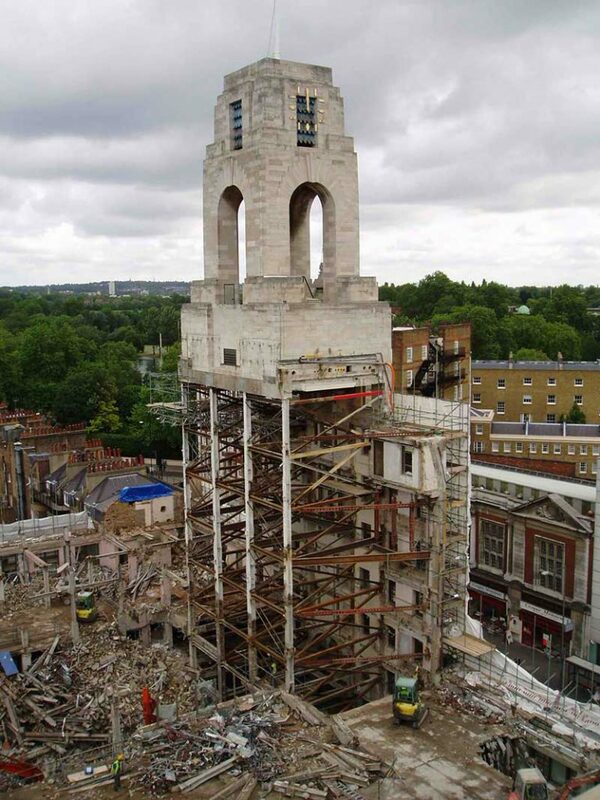 Construction involved complex engineering solutions, including retention of a 500 tonne clock tower over Baker Street Station and London Underground lines.